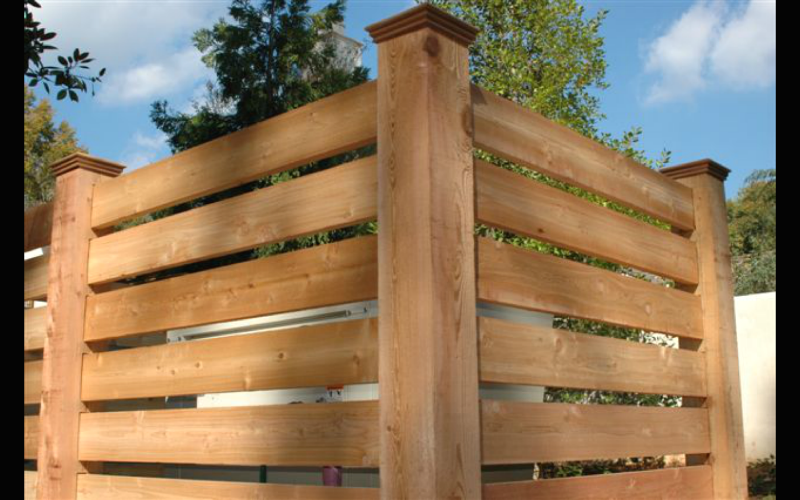 This privacy notice discloses the privacy practices for Allied Fence Co. This privacy notice applies solely to information collected by this web site. 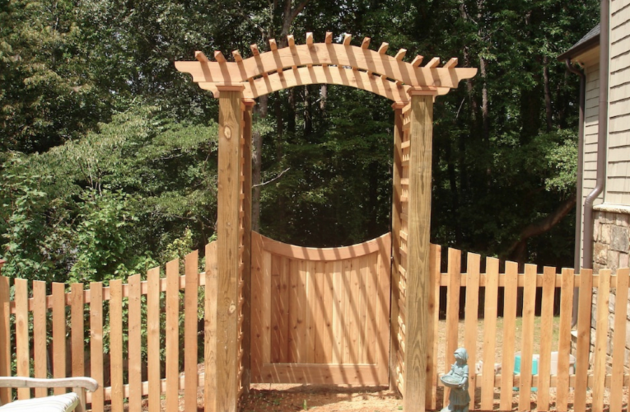 We are the sole owners of the information collected on this site. We only have access to/collect information that you voluntarily give us via email or other direct contact from you. We will not sell or rent this information to anyone. The entire contents of this site are copyrighted under United States Law and protected by worldwide copyright laws and treaty provisions. 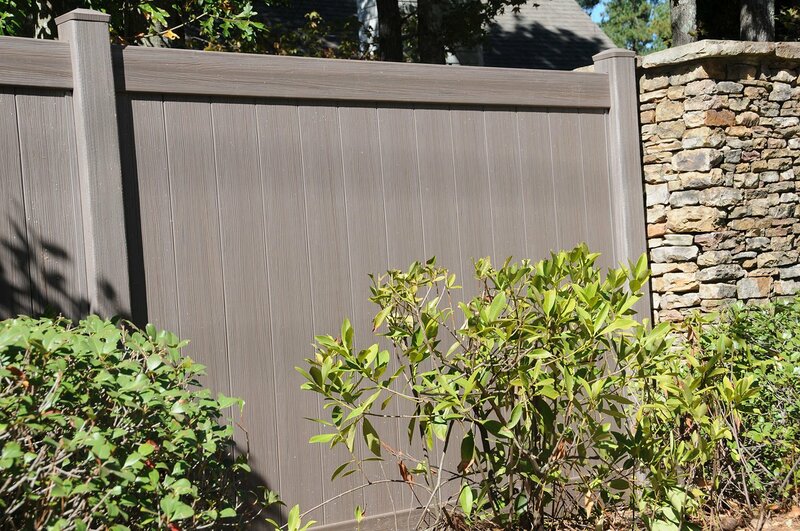 Materials from www.alliedfence.com may not be copied, distributed or transmitted in any way without the prior written consent of Allied Fence Co. Users may download one copy of materials for personal use and fence ideas only. 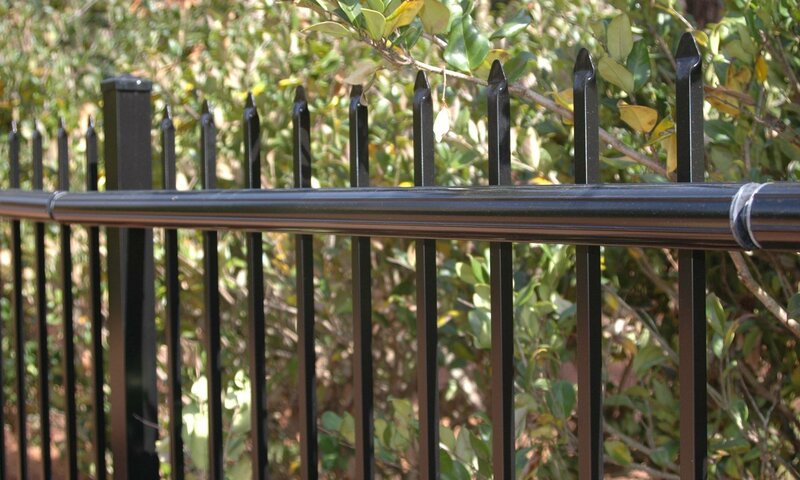 None of our materials may be used for commercial use and they may not be modified, altered, distributed or changed in any way. All material on this site is provided for lawful purposes only. 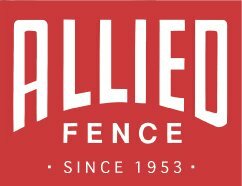 Allied Fence Co. reserves complete title and full intellectual property rights for materials downloaded from this site.